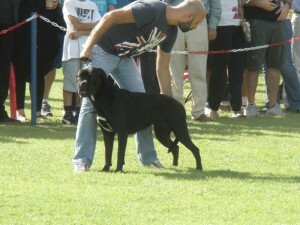 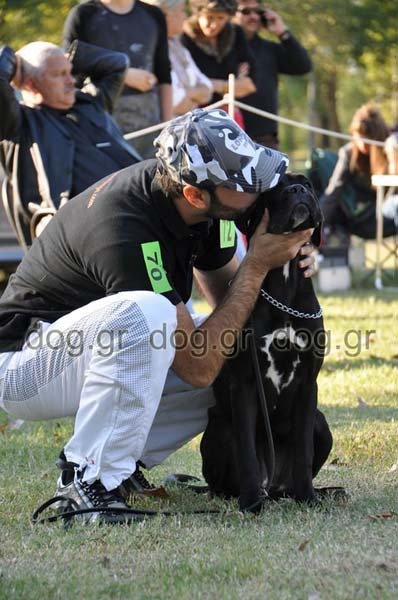 Hebe was chosen as a exhibition and especially dog breeding dog in future. 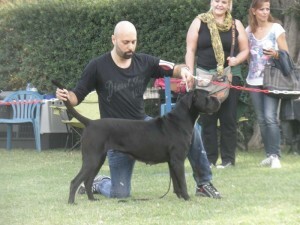 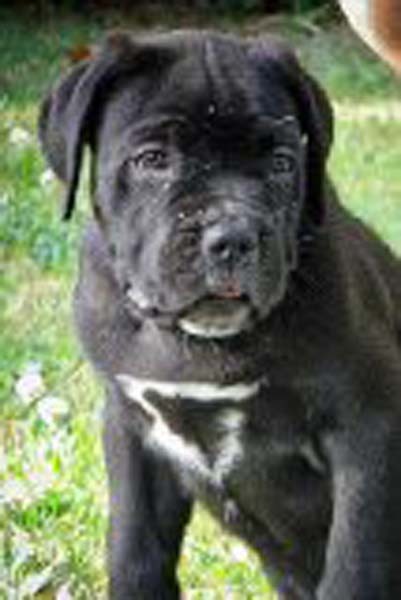 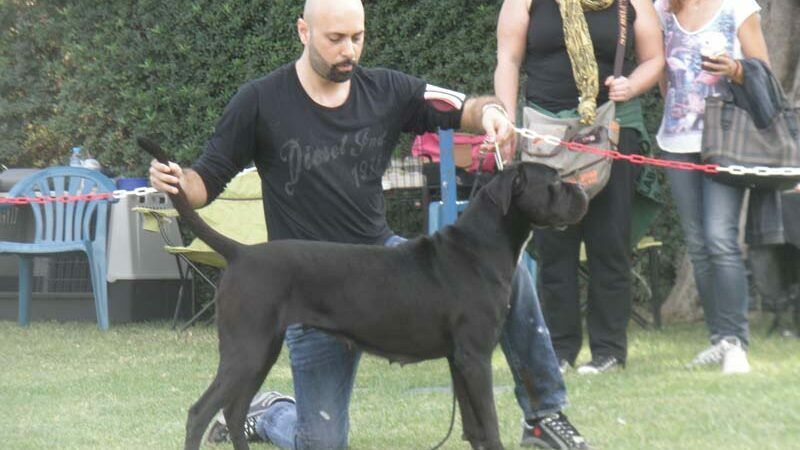 Her genealogical tree contains several known cane corso, who have been distinguished in morphology and reproduction, such as Guess Dell’Antico Cerberus, Blacky Dei Martinotti and Lothar Dell’Antico Cerberus. Hebe holds the title of Champion in morphology.